These directors’ duties have been in place for a decade now, but without any obligation to say how they have been acted on. You noticed a big shift in corporate behaviour since then, with rising levels of trust in big business? No, me neither. So now there is to be annual reporting on what has actually been done in pursuit of those duties during the last year. The government tabled draft regulations before parliament in June, affecting all large companies (private as well as public) for financial years commencing on or after 1 January 2019. 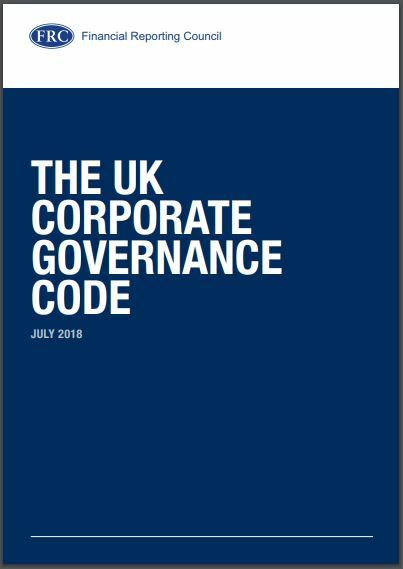 The government went further on employees, by extending the workforce reporting aspects to all companies with more than 250 UK employees; and went further still for quoted companies – with prescriptive rules about how CEO pay relates to the median and 25th and 75th percentiles of their UK employees, also requiring a narrative about how that is changing and about their wider policies on employee pay, reward and progression. So much for a principles-based, not rules-based, approach. Actually, I have some sympathy for getting tougher; after a decade, patience with corporate (in)action is wearing thin. 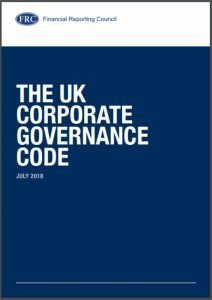 Reporting is a good step forward; what would then really shift behaviour is making it easier for shareholders to take legal action when their directors have demonstrably failed to “have regard to” these requirements and so damaged the interests of the company. One major limitation with the current rules is that the focus on direct employees comes a decade behind some really big shifts in the composition of the whole workforce. First we had the huge globalisation of the economy, with manufacturing and services ‘off-shored’ to Asia and with big reductions in employment back home. At the same time, many on-site ‘core’ services are actually provided under outsourced contracts, reducing direct employment further. Now the so-called gig economy means essential parts of the labour chain are self-employed, not directly employed – think drivers and delivery riders. Next will come the automation of high-skill, high value-adding jobs thanks to AI and the accelerating digital revolution. At just the time when companies are being forced to look more closely at their people, many of the real issues of concern are increasingly out of scope. Companies that don’t extend their narrative reporting to include the full picture will break the spirit, if not the letter, of the new code, in my view. The full implications of the onward march of robots is a topic for another day. However, for anyone wanting a deep dive on trends and likely impacts, this thoughtful speech by Adair Turner back in April – “Capitalism in the age of robots” – got little publicity at the time. He warns that the “rapid, unstoppable, and limitless progress of automation potential will have profound implications for the nature of and need for work, and for the distribution of income and wealth”, adding that “in a world where work per se is decreasingly required, we cannot rely on the free-market reward for different types of work to deliver acceptable social balance”. For those with a less dystopian, more optimistic outlook, a PwC report just out – “Will robots really steal our jobs?” – concludes that job losses from automation will be “broadly offset” by new jobs created as a result of the larger and wealthier economy which the new technologies will make possible. They don’t believe there’ll be mass technological unemployment by the 2030s, any more than in the first decades of the digital revolution. Continued work then for corporate lawyers – and sustainability professionals? – in reporting on the shifting, albeit shrinking, workforces of large companies. Our people, with their friendly robot helpers, are assets after all.